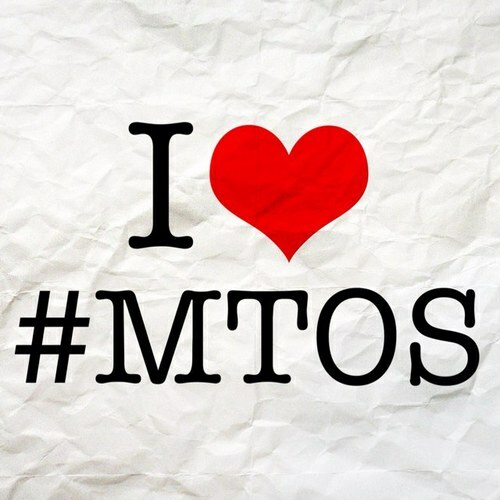 So the time has come for me to take on my first ever role as host of MTOS on 16th February 2014. As anyone who follows me on twitter @Cinematronix knows that a common complaint I have is that a film is too long (ahem…. WolfofWallStreet…) so i decided to put up or shut up with my first topic which will be about the running length of films. So this coming sunday I shall tweet 10 questions with the hashtag #MTOS and your mission (if you choose to accept) will be to reply, using the same hashtag. The questions are as follows. 1 In your opinion, how long should a film be? 2 Do films around the 3 hour mark put you off watching at the cinema and wait for the home release? 3 What justifies a long running time for you? 4 They say comedies should be 90 minutes. Is that true? 5 What film is the worst offender of being too long for you personally? 6 What’s your favourite film that has a really long running time? 7 Should cinemas bring back intervals to give audience a break ? 8 What film or films felt too short and Is that even possible? 9 Do you think it matters to general audiences whether a film is 90 minutes or 180 minutes? 10 Why do you think that blockbusters seem longer today than they where 15 20 years ago? Has anything changed? So thats your lot. Please be take part and follow @MovieTOS and check out the blog http://movietalkonsunday.blogspot.co.uk/ for future topics and hosting slots and see you this coming Sunday.. This entry was posted in Uncategorized and tagged cinematronix, film, Movie length, movie talk on sunday, movies, MTOS, Running time by Chris. Bookmark the permalink.